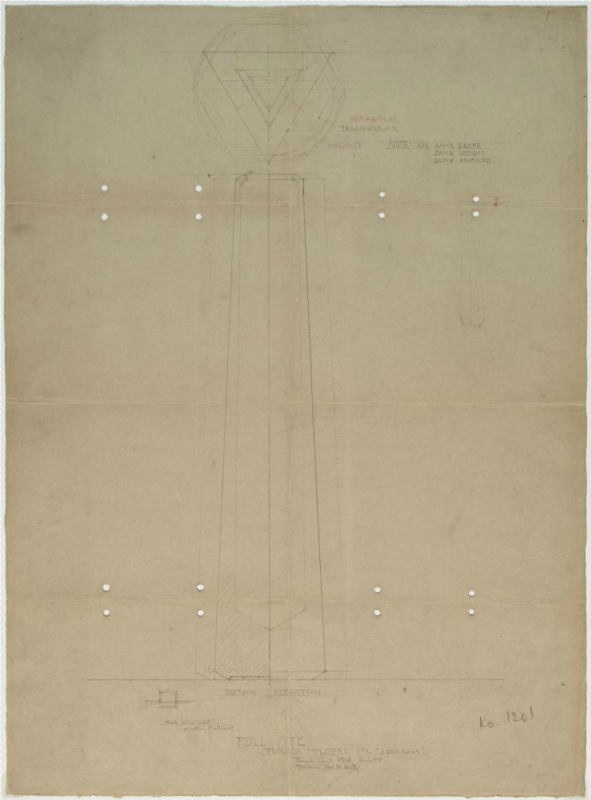 In 1922 Royal Leerdam commissioned Frank Lloyd Wright to design a coffee service and vases for the American market. 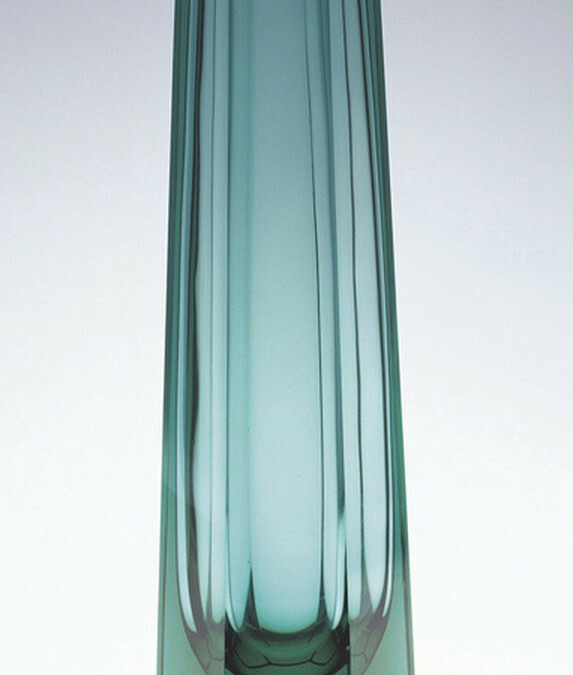 In 1929/29 only one vase was executed but was considered a failure by Mr Wright because the interior of the vase didn’t line up with the exterior. Something that to this date is still impossible using the pressed glass technique. With 3D printing the vases can be made based on the original drawings.